Thanks for understanding the delay in this month’s Paper Club – I appreciate all your kind responses! And another apology because I tried twice yesterday to create a Facebook Live video but my internet connection wasn’t cooperating. I’ll try again soon! 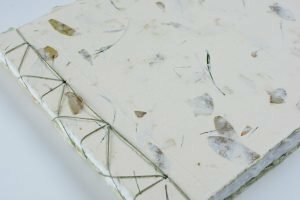 The February Handmade Paper Club is a selection of delicate winter blue, white and silver papers to create handmade books, cards and other paper crafting projects. 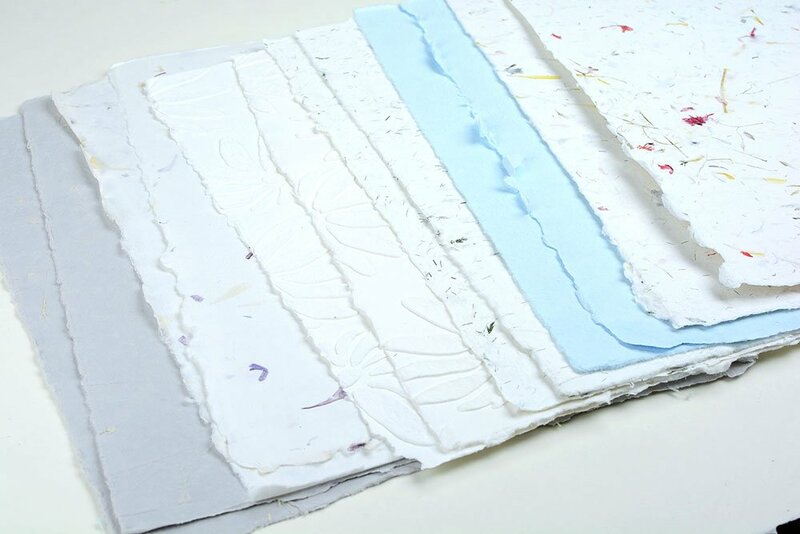 The collection includes 6 sheets of 19″ x 25″ paper for $39.99 or the mini pack for $19.99 that includes 12 quarter sheets of the same papers (two of each). If you have any questions, please don’t hesitate to send me an email. 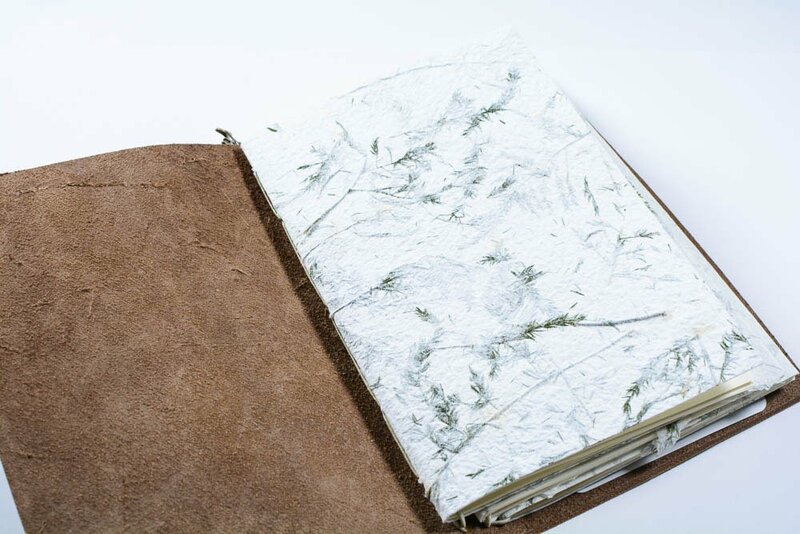 And don’t forget to join our fabulous Facebook Group: Crafting Handmade Books. To be the first to know about Paper Club, make sure you sign up for my newsletter below.